Pep Guard traveled to Riverton High School on Saturday where they moved up four places! Super Spinners were Juliana Ojeda, Isabel Sorcia, Annie Than, and Miranda Lunn. 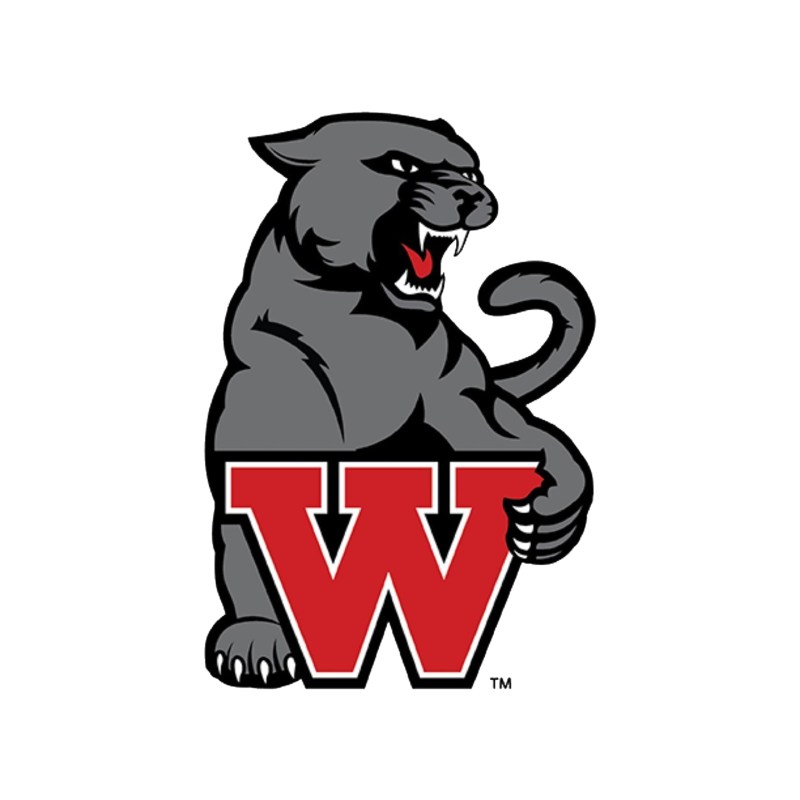 West hosts the next UCGC Competition on Saturday, February 9th with performances starting at Noon and continuing until after 9 p.m. Show some support for the several hundred athletes that will be in attendance and learn more about this Sport of the Arts.